On the shores of a tranquil fjord in Northern Iceland, a man is brutally beaten to death on a bright summer’s night. 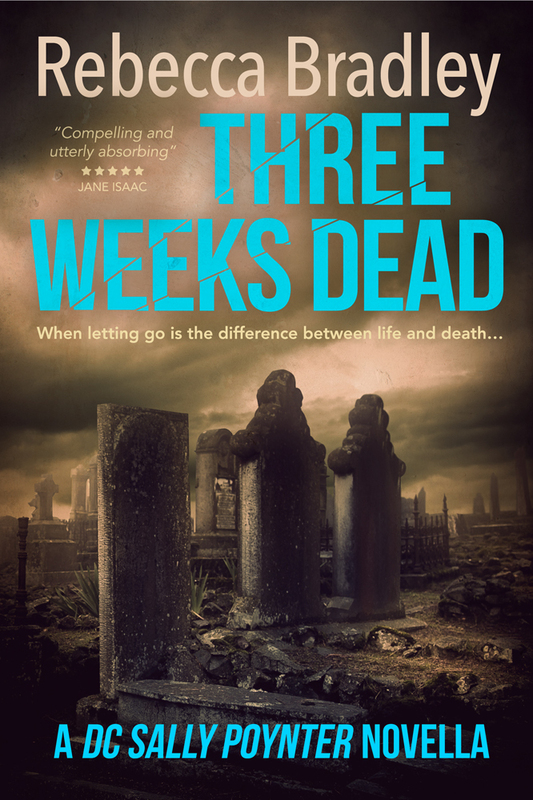 As the 24-hour light of the arctic summer is transformed into darkness by an ash cloud from a recent volcanic eruption, a young reporter leaves Reykajvik to investigate on her own, unaware that an innocent person’s life hangs in the balance. Ari Thór Arason and his colleagues on the tiny police force in Siglufjörður struggle with an increasingly perplexing case, while their own serious personal problems push them to the limit. What secrets does the dead man harbour, and what is the young reporter hiding? 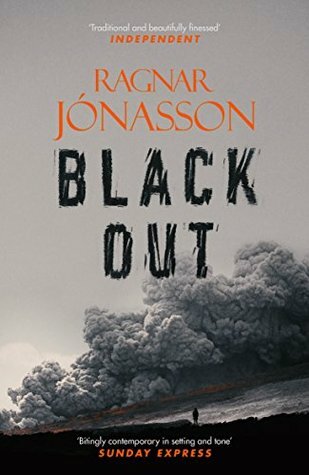 As silent, unspoken horrors from the past threaten them all, and the darkness deepens, it’s a race against time to find the killer before someone else dies… Dark, terrifying and complex, Blackout is an exceptional, atmospheric thriller from one of Iceland’s finest crime writers. I don’t like reading books in a series out of order, so I kept Nightblind (the second book released) on my bookcase, until Blackout had been released as I knew that Blackout was the genuine book two in the series. And I’m so pleased that I did. Ari Thór’s timeline is intact. Everything is following on from where we left it in Snowblind. Ari Thór’s personal life isn’t a happy one. And to be honest, he isn’t the happiest protagonist I’ve ever read. In fact he’s quite a blunt, humourless kind of guy. Very matter of fact and job focussed. This fits nicely with the pace and tone of the book, though. The cold setting of Iceland, even in the brightly lit summertime, is hidden under the ash cloud of the erupted volcano, providing a wonderful eerie undertow. The characters are all well drawn and have their own stories and problems. You want to know more about them and you want to get to the bottom of the investigation with Ari Thór, you want to know what happened and why. This has a feel of a very classic kind of whodunnit, rather than a faster-paced police procedural and I think a lot of this has to do with the setting and the leisurely kind of way Jonasson writes. Beautifully, with fairly short chapters, neatly and concisely, but at the same time, without haste. You can sit back and relax and enjoy your time in the Northern region. If you like more classic crime whodunnits in wonderful settings then this book is one for you. < Previous Life Moving Forward At Last? My experience of Iceland crime has so far been reading Arnaldur Indridasson who in my opinion is one of the best Nordic crime writers. I have not read any of Ragnar Jonasson’s books but I will now. Maybe I should start with his previous books? Thanks, Rebecca, for the fine review. Iceland does offer a great setting for a novel (or series), doesn’t it? 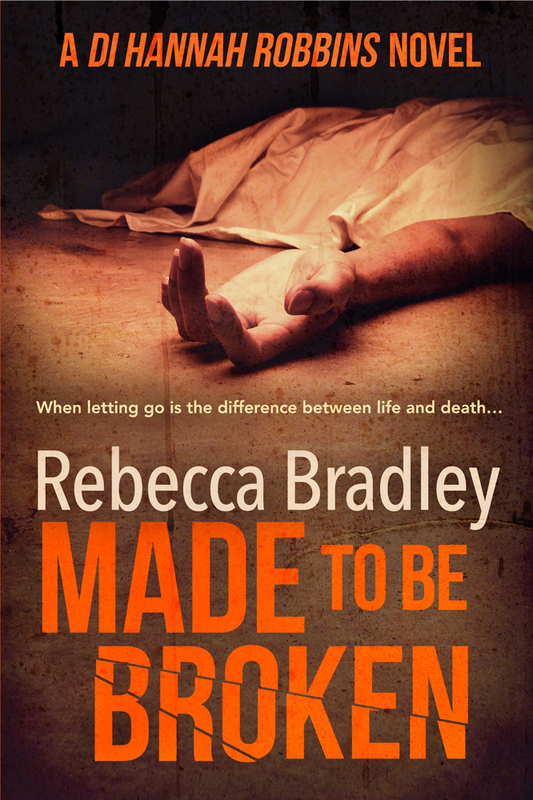 And sometimes, a straightforward police procedural is exactly what the doctor ordered, so to speak. Glad you enjoyed this one. An approaching ash cloud – now that is a really unique setting.